At North Boulder Companion Animal Hospital, we offer full-service veterinary care for dogs, cats, birds, small mammals, reptiles and other pets every day of the week. 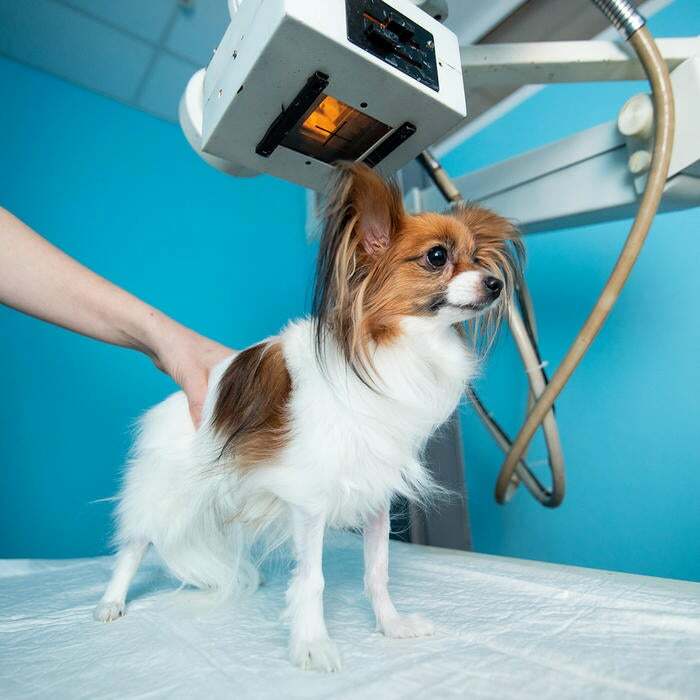 From routine physical examinations and vaccinations to emergency and critical care, you can be sure that our team at North Boulder Vet is ready to help the needs of your pet. In addition, the North Boulder Vet team offers unparalleled surgical, dental, digital X-ray, endoscopic, and ultrasound evaluation services. We place special emphasis on preventive medicine and individual wellness programs, such as senior care, healthy weight, and lifestyle. Call us today and schedule an appointment or schedule online through our appointment button and meet the North Boulder Veterinary team today! We promote and educate on healthy lifestyles for your pet, and offer preventative steps including vaccinations, heartworm prevention, and flea and tick treatments. Visit North Boulder Companion Animal Hospital today! We understand the importance of maintaining health and comfort in our older patients. Preventing age-related health issues from occurring is part of the North Boulder vet team culture. Our North Boulder Vet’s understand our senior patients may be prone to certain health related issues including cancer, heart disease, organ dysfunction, endocrine diseases, joint or bone disease, senility, and weakness. North Boulder Companion Animal Hospital offers comprehensive “senior profile” blood tests to detect potential disease as early as possible. We will also give your pet a full physical examination, nutritional evaluation, and offer senior lifestyle recommendations to ensure your pet lives out their senior years as comfortably as possible. Our doctors are experienced in working with and treating a wide range of species including rabbits, rodents, reptiles, and birds; you name it, chances are we’ve seen it. Our team of Boulder Vet’s treat exotic patients with the same compassion and care as dogs and cats. We are happy to answer any questions you may have about the husbandry and care of your animal. Sometimes our pets become in need of surgery. At North Boulder Companion Animal Hospital, we understand the stress and worry that having a pet operated on can put on owners. Our North Boulder veterinary specialists are experts in making surgeries a stress and pain free experience. By performing pre-surgical diagnostics to ensure our patients can handle anesthesia safely, the North Boulder vet team gives owners confidence the surgery will have positive outcomes. North Boulder Companion Animal Hospital’s pre-surgery checks include; a full physical exam, blood work and an EKG to ensure cardiovascular health. During surgery we safely anesthetize your pet and monitor them closely, as our North Boulder Vet team performs the surgery. North Boulder Companion Animal Hospital also offers laser surgery. Lasers have many benefits including less bleeding, decreased pain, reduced risk of infection, and often a quicker recovery time. After surgery, the North Boulder vet team will continue to monitor your pet until we’re confident they are ready to go home. We provide easy to follow instructions for home care, the medications required to keep your pet as pain free as possible and are happy to answer post-operative questions that may arise. Dental care for cats and dogs by vets is a commonly overlooked area of pet health care. At North Boulder Companion Animal Hospital, we are skilled in identifying signs of early dental disease, and performing annual dental cleanings, x-rays, and surgical tooth extractions when necessary. Here at North Boulder Companion Animal Hospital, we know it hurts to see your pet in pain, especially since they can’t tell you. 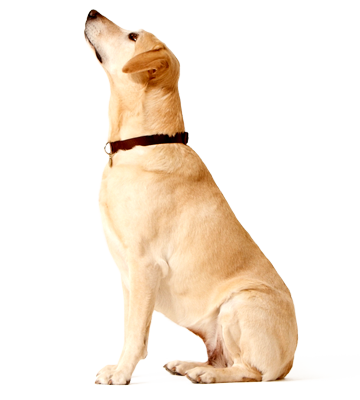 Our North Boulder vet team will work closely with you to understand your pet’s condition. We believe in a multi-modal approach to managing your pet’s pain, which may include medication, lifestyle changes, and/or our laser therapy. Our laser therapy system provides a pain-free, surgery-free, drug-free approach to treating a variety of conditions, and allows the body to heal from within. When an emergency presents itself, quick answers matter. 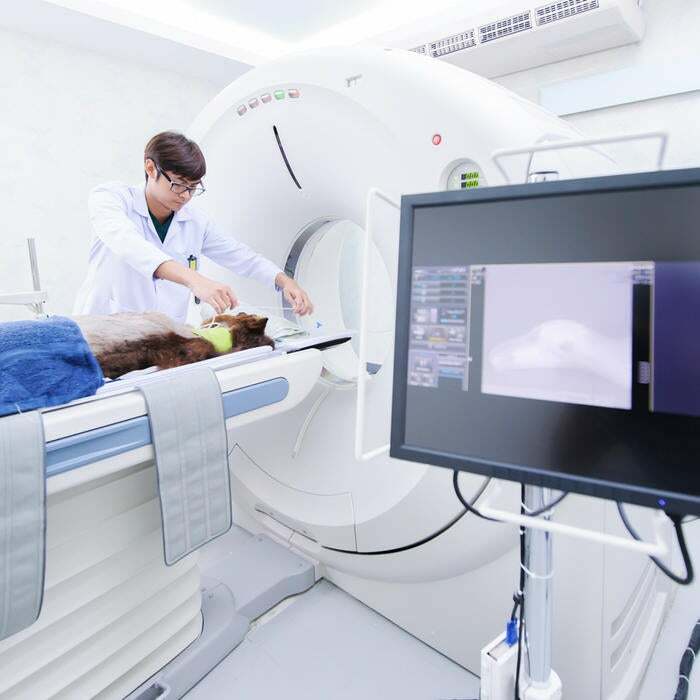 We have a wide variety of on-site diagnostic equipment to quickly be able to diagnose your pet’s illness. 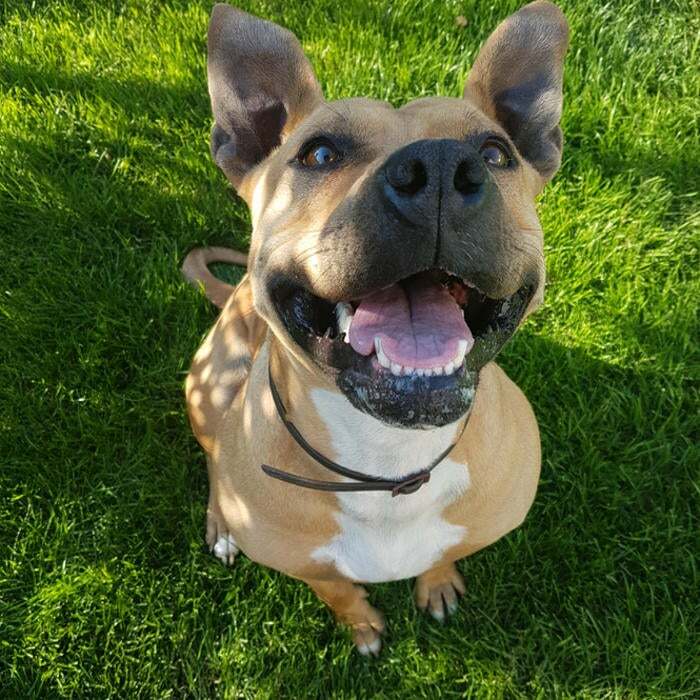 From blood results back in minutes, to having on-site digital x-ray, to a full lab ready to look at all aspects of your pet’s health, we are here and prepared to respond to any emergency. Through having our own pets, we understand how stressful it can be to administer medications, both for the pets and the owners. We believe in limiting this stress, and work with you finding the easiest way to administer medication to your pet. 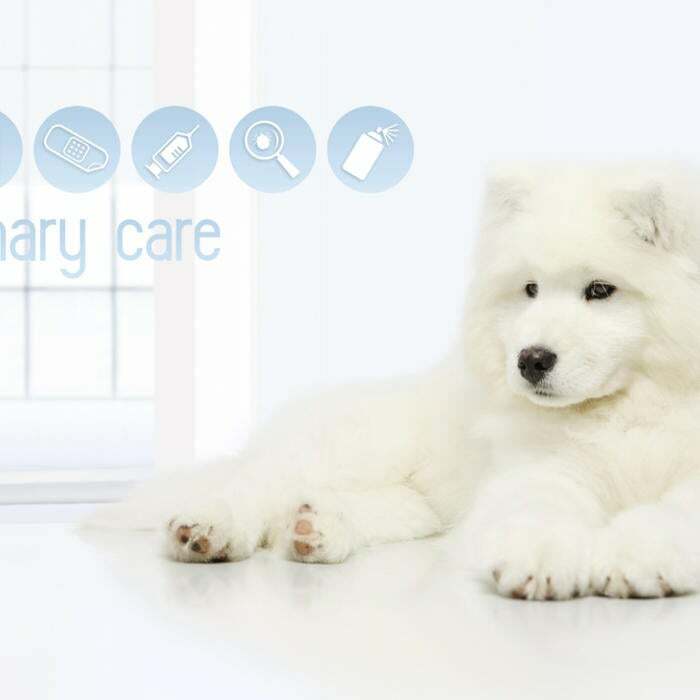 We stock oral, injectable, topical, and even trans dermal medications to ensure we can help with keep your pet healthy. We are partnered with an online pharmacy to have medications shipped directly to your door. When a complicated case comes through our door, we do everything we can to triage and diagnose it. Occasionally, an extra level of expertise is needed for extreme situations. We work closely with board certified specialists (radiology, surgery, cardiology, etc.) to help us best diagnose your pet, and have them back home and happy, as soon as possible.